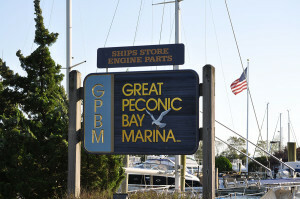 Great Peconic Bay Marina offers our residents the best in boat dockage and other amenities. 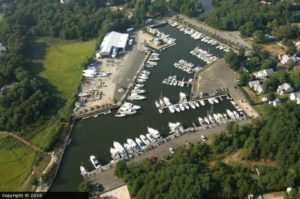 We can dock any size of boat or yachts. A family-run business for over 35 years, we have the experience to meet your specific needs. Go ahead and book your spot now or call with any questions. Our boaters dock with us because of our access to refueling, maintenance, and repairs with our certified marine service technicians. 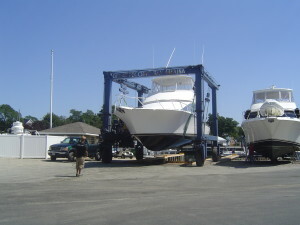 We provide in-water docking as well as high and dry-docking. We offer excellent pricing for all of your dockage needs. Get in touch with us now and begin enjoying all of these wonderful benefits!